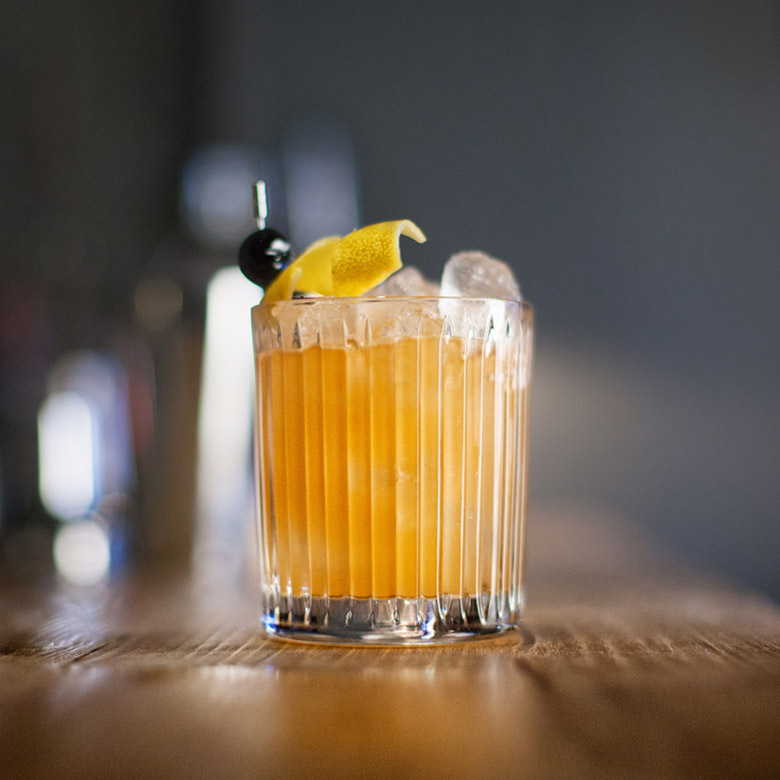 Seminars, education, competitions and cocktails: Bacardi Brown-Forman Brands are back at this year’s London Cocktail Week ready to educate the world’s bar trade. As in previous years, the centre of industry action at London Cocktail Week will be the Bacardi Brown-Forman training hub. 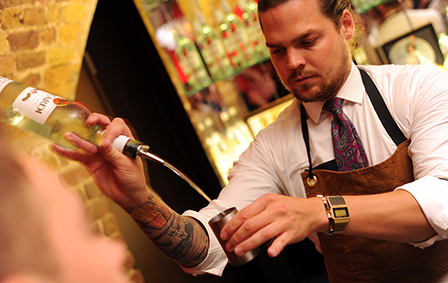 Here they're offering the chance for novices and experienced professionals alike to be inspired by the world of drinks and cocktail culture. 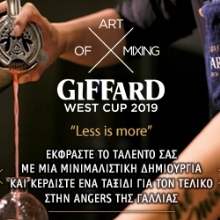 Seminars and activities will be led by the group's Training Team as well as their dedicated Brand Ambassadors, Master Distillers and wider industry experts, including Iain Griffiths and Rob Libecans from the White Lyan and Zdenek Kastanek and Michael Callahan from Singapore's 28 Hong Kong Street. The vast range of topics means there's a chance for everyone to expand their knowledge and pick up new skills to take back behind the bar. Open from the week's kick off on Monday 6th October till Friday 10th October, the Seven Dials Cocktail Club will be a must-visit during London Cocktail Week. To plan your festival week around the best seminars take a look at what's on offer. Thirty years of cultural change in London's West End, a lively grid of food, booze and vice. BBFB invite a panel of Soho's finest industry professionals to discuss how three decades of change within a square mile in London, spawned the global cocktail phenomenon and look at some of the now classic cocktails created here. Les Femmes Du Bar is the St Germain Female Bartender's Club. 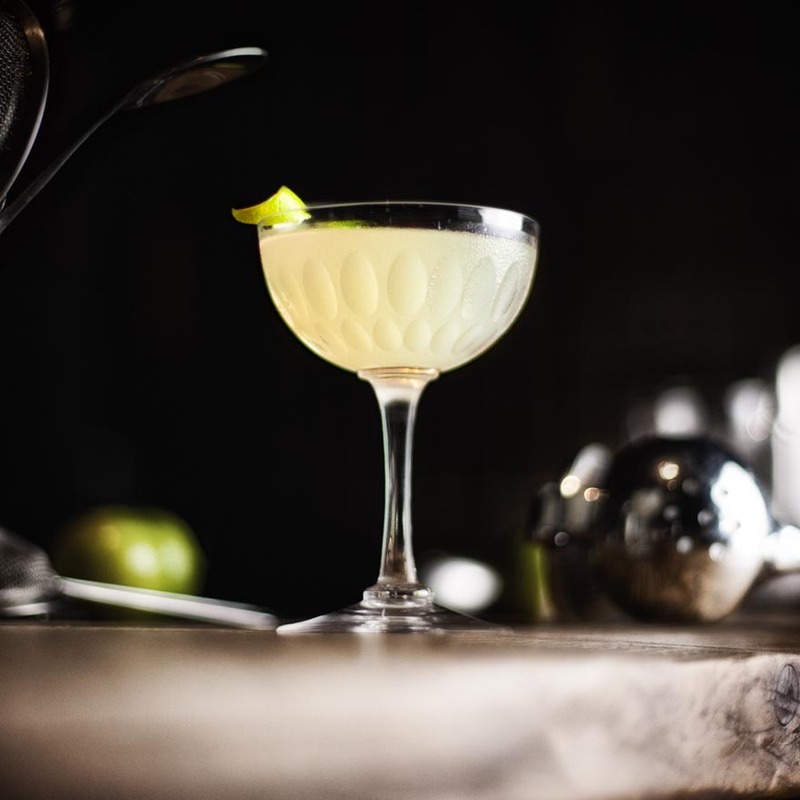 This year at London Cocktail Week BBFB will once again be hosting a competition for the industry's finest ladies to create a delicious St Germain winter serve. Contenders will be competing for a chance to win a trip to Moscow and a guest shift in one of the city's best bars, Delicatessen. Come along to support these fabulous women, and try the drinks they have created! Join Dave Broom, Stephen Marshall and Ryan Chetiyawardana for a chance to be introduced to some of The Last Great Malts being launched by John Dewar and sons in the coming months. BBFB will be showcasing the newly relaunched Aberfeldy, soon to be released Aultmore and fresh from the casks - Craigellachie. The Craigellachie distillery has been making whisky for more than 120 years but has managed to slide under the radar, keeping itself fairly insular and protected until now! Released for London Cocktail week this is a whisky that's known to divide opinion. 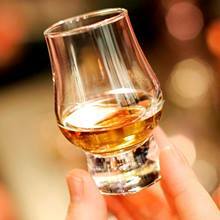 Not for the faint hearted, this is a single malt for those who can handle big flavour. Come and try it for yourself, along with other malts and some of Ryan's big flavoured cocktails. Designer, alchemist and avid seeker of scent Lauren Davies of HEKA, collaborates with Bombay Sapphire to talk about the parallels between the iconic gin brand and her own design work. She will speak about her project The Alchemist's Dressing Table and her focus on heritage, craftspeople, innovation, and sustainability that is very much in keeping with the brand's own ethos. The precious and exotic botanicals that form Bombay Sapphire's unique flavour will be explored through the medium of natural perfume - a subject which Davies draws much of her inspiration from. The world of Fragrance provides a fascinating way of looking at aromatic ingredients. Through discovering the history and chemical properties of certain materials, this talk aims to inspire magical and exciting new ways of thinking about, using and experiencing botanicals. The perfumer is one of life's most respected artists, a craftsman, visionary. 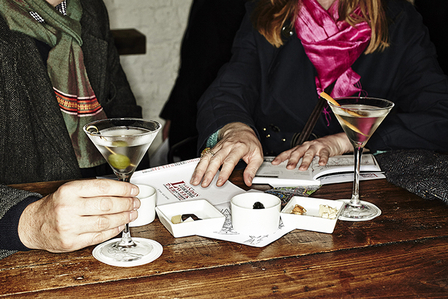 Join the Grey Goose team to explore all things scent. Take a look into the world of scent and the incredible effect this has on our mood, our feelings and our thoughts. Grey Goose will be joined by one of the world's leading perfumers and showcase some unique and special fragrances alongside Grey Goose cocktails. 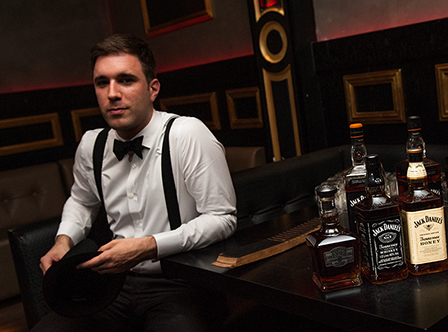 The innovation and craft of Jack Daniel's and The Savoy hotel. 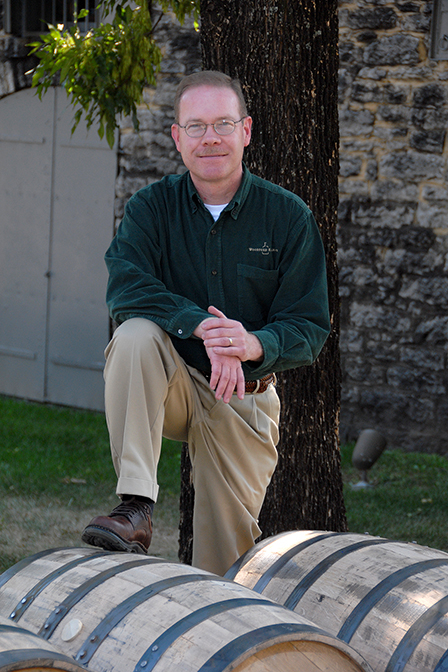 Think you know the Jack Daniel's whiskies? Think again! Jack Daniel's Brand Ambassador Cam Dawson takes you through the expressions that the Master Distiller calls his "Craftsman's Playground". Jack Daniel's Single Barrel Rye, Barrel Proof Single Barrel and Sinatra Select are just three of these unique offerings that will be available to try before Lorenzo Antinori of the Beaufort Bar mixes them into cocktails made famous by the Savoy Hotel and the characters that enjoyed them. This unique collaboration spans from London to Lynchburg but is only available for you to experience at London Cocktail Week. See you there. Presented by our UK Brand Ambassador, Metinee Kongsrivilai in association with Abhishek Banik. Former Teaching Assistant of the International Centre for Brewing and Distilling. La Levadura - the unique yeast strain used to create BACARDI rums since 1862 is one of the reasons why BACARDI has managed to stay alive. Our UK Brand Ambassador Metinee Kongsrivilai is joined by White Lyan's Iain Griffiths and Rob Libecans to take you through an interactive journey of yeast and fermentation. Awarded 'Best International Bar' at Tales of the Cocktail, Singapore's 28 Hong Kong Street demonstrate how our cocktail borders are expanding. 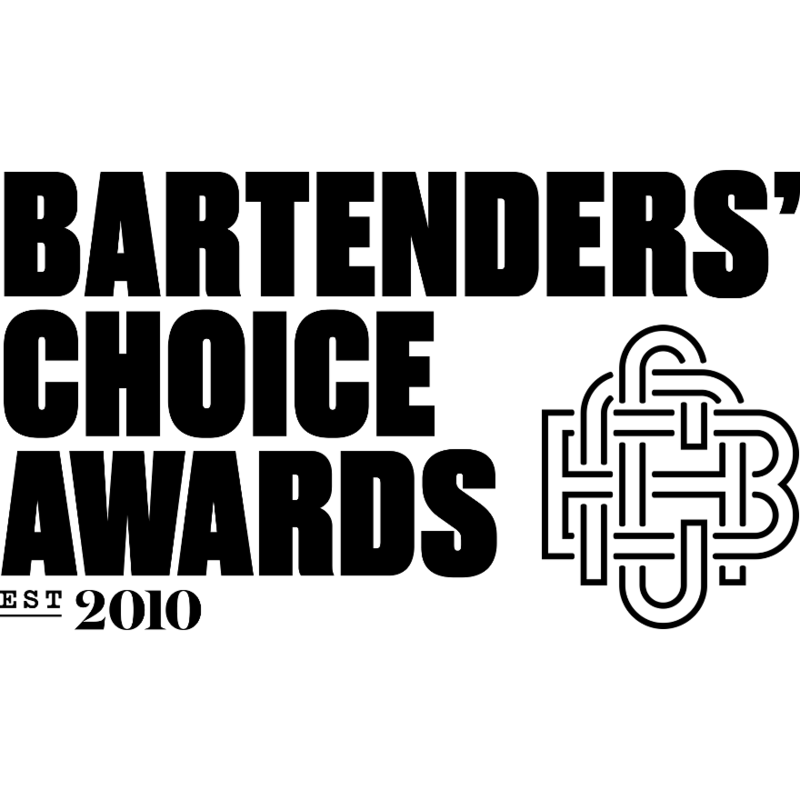 However, how easy is it to set up an award winning cocktail bar in a new market? If you don't have the talent pool, industry culture, or even the basic products at your fingertips, how can you launch a great watering hole in a former cocktail desert? UK BACARDI Ambassador Shervene Shahbazkhani, is joined by industry experts Zdenek Kastanek and Michael Callahan from 28 Hong Kong Street to explore how to nurture and develop a successful bar. The French Martini, the poster child of the 90's martini craze and quite often the first drink mixed and drunk by many an aspiring bartender. 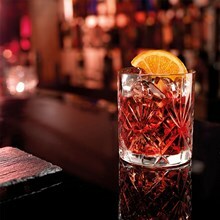 However in this ever changing cocktail culture in which we live, is this serve as relevant as it once was? What would the French Martini look like if it was invented today? Giuseppe Gallo and Jamie MacDonald prepare to take you through a visual and stimulating production of Vermouth through the past, the present and leading into the future. Martini & Rossi will present a visual showcase of Vermouth and its journey through forgotten classic cocktails and from one of the world's most iconic brands through the cultural 80's and 90's. Giuseppe and Jamie will bring you through those defining years into Martini's present culture showcasing the diversity of vermouth and highlighting its future. It's a fun way to end on a Friday. Salute.